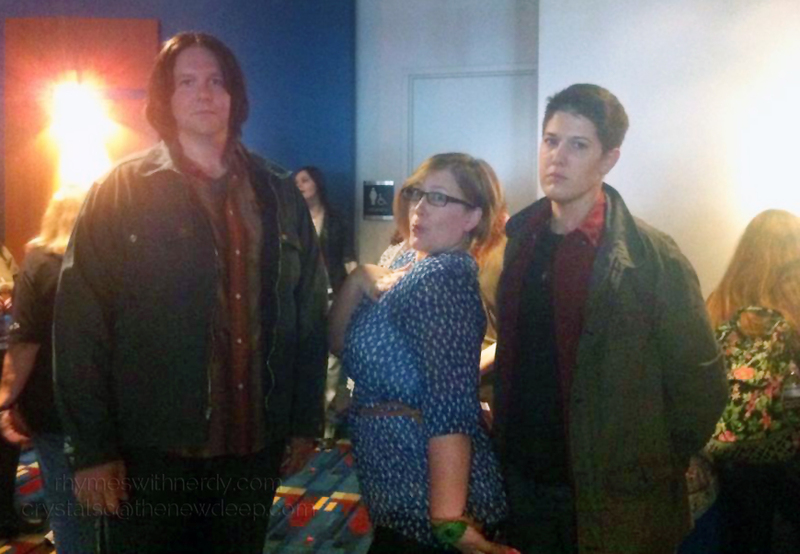 PodcastsFill your earholes with these. 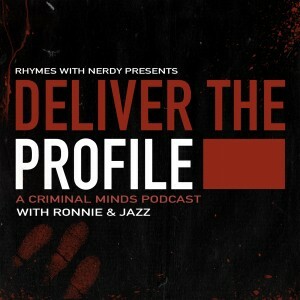 This is the podcast that started it all. 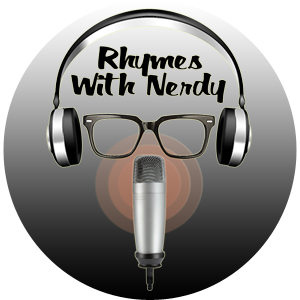 The Rhymes With Nerdy podcast began as the brain child of Beth, who just wanted to talk about crap she loved with people she liked. 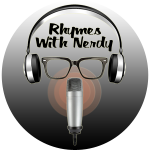 It has grown into a full site including great articles, sub-podcasts, book clubs and more but at the heart, it’s still about a nerdy podcast. A podcast of the most random sort. 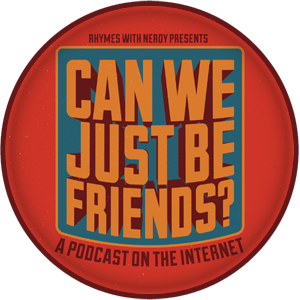 Kip and Skinner, frequest guests on Rhymes With Nerdy, are branching off into their own weird corner of the podcastsphere with a show about…oh, who the hell knows. But you’re guaranteed to laugh! 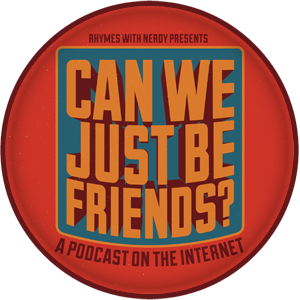 So go ahead and listen to Can We Just Be Friends?